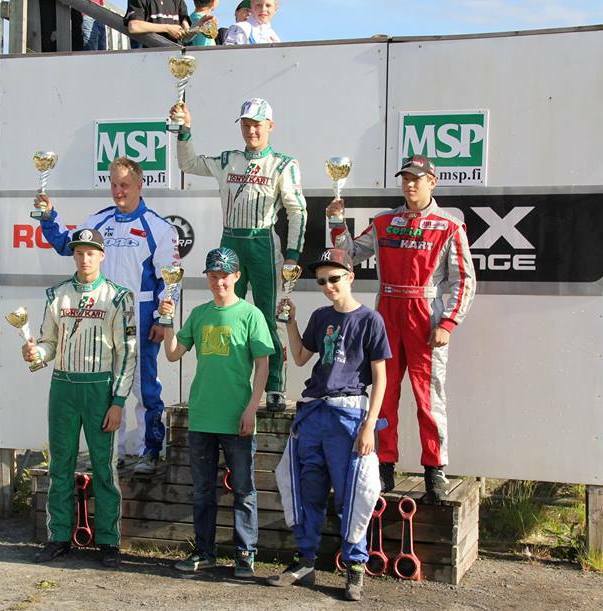 Another weekend with podiums for the Prospeed Corsa Finnish team in the Rotax championship race in Oulu. Antti Ollikainen won both races in Max Master, set the fastest lap of the race and is now leading the Rotax championship. 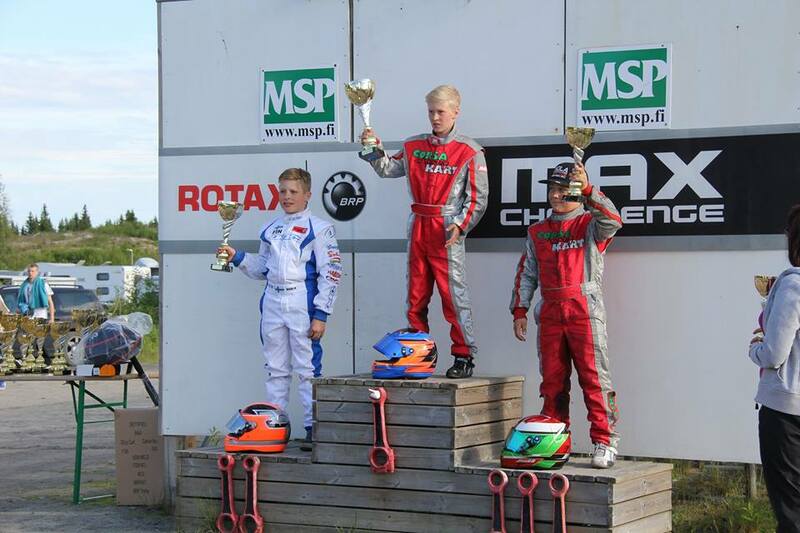 Miro Sakko won the Minimax race on saturday and he won again sunday\\\'s race followed by the other Corsa team drivers Robin Pirhonen (2nd) and Joni Soini (3rd); a triple podium for Corsa Prospeed drivers ! 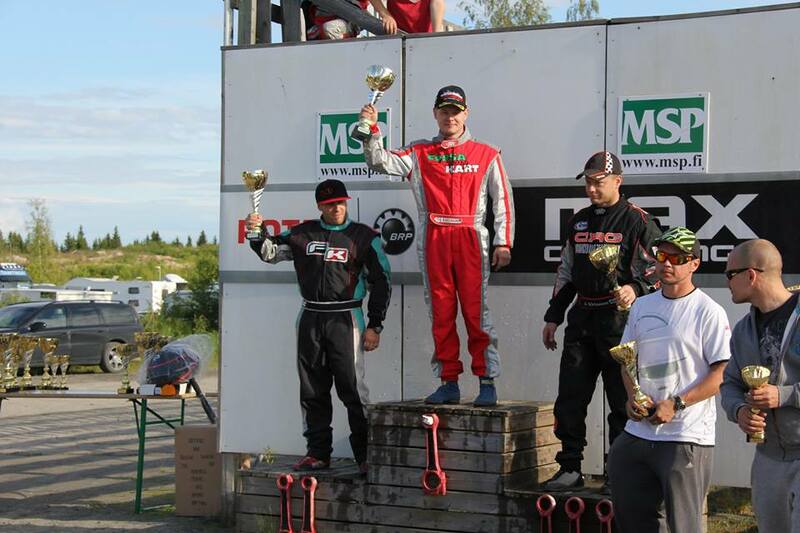 In the DD2 class, Samu Kylmälä was second on saturday\\\'s race and third sunday.